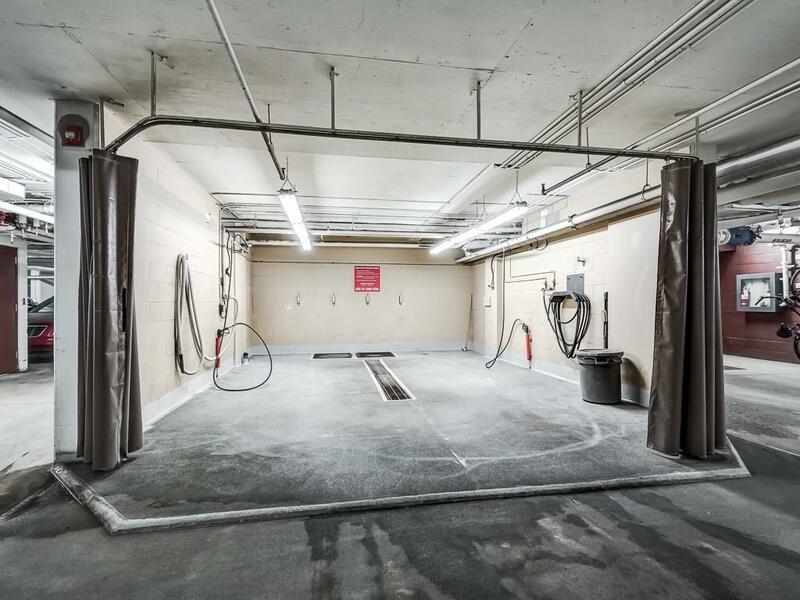 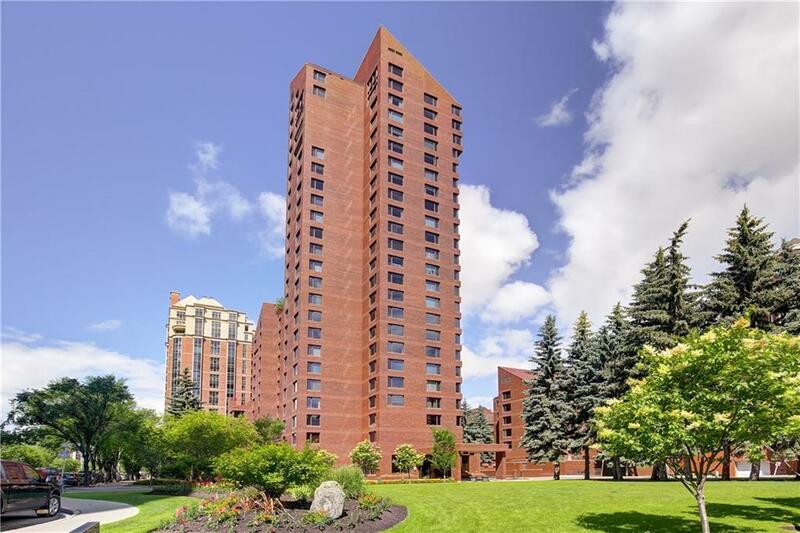 Eau Claire Estates is a prestigious condo high rise building located in the desirable downtown Calgary community of Eau Claire. 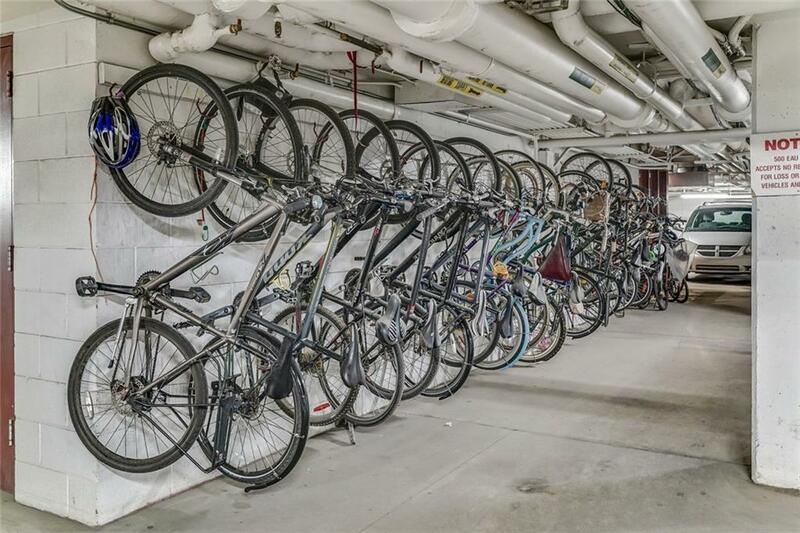 The building is ideally located next to the Bow river which boasts beautiful walking and running paths. 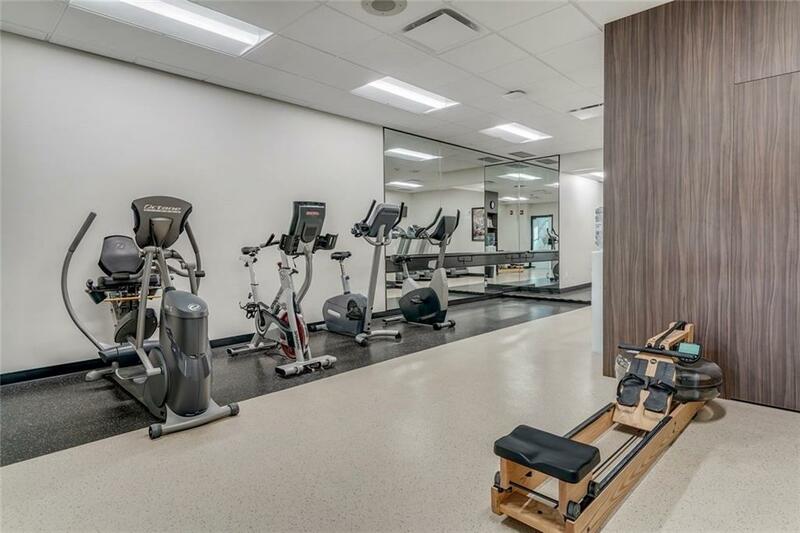 The prime location also features direct access to Princess Edward Island, YMCA, the Eau Claire Market & Mall and access to the plus 15 walk way. 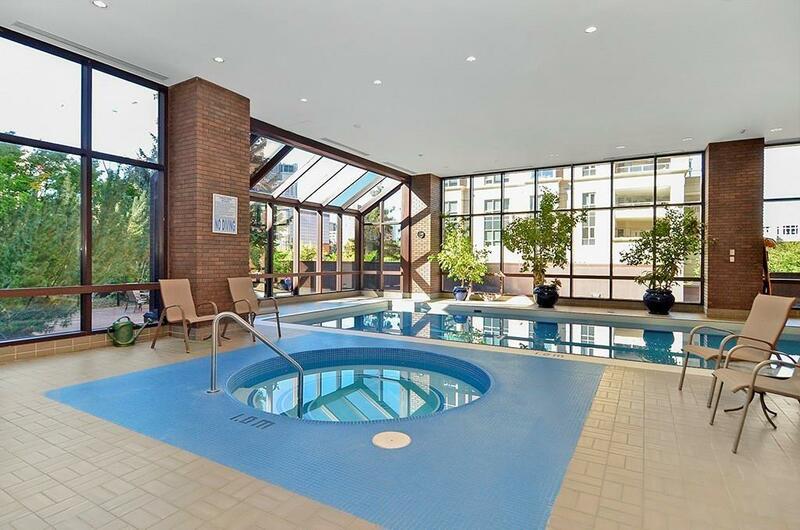 Eau Claire Estates boasts some of the best amenities in the city which include a swimming pool, spa, fitness center all within the health club. 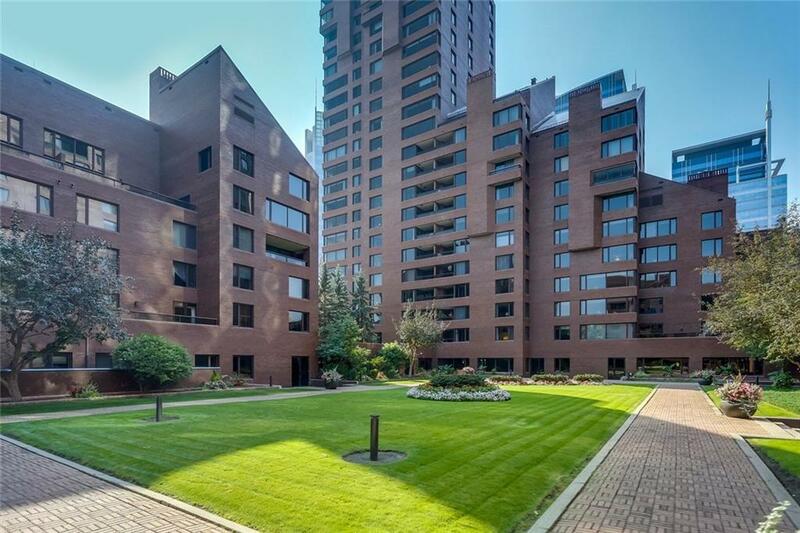 The building has 24-hour concierge, two 24 hour security guards on site 24 hours a day, heated underground parking with a car wash, gorgeous marble lobby, large common sitting areas/lobbies and hallways, a billiard/entertainment room.